Blackstone Block Architects renovated the Park Science Center at Simmons College. 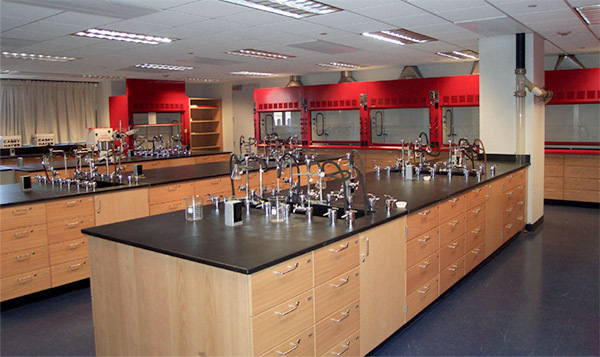 Renovations included the redesign of 22,000 square feet of area into new wet and dry undergraduate and research and developmental laboratories, classrooms, faculty offices, as well as support facilities for full and part-time staff. The construction phase was fast-tracked and was completed in just 10 weeks at a cost of $2.9m.